Although there are innumerable ways to market Medicare, you need to do it in a way that works best for your company. Not all methods of marketing are the right for every agency. For example, some agents will buy leads while other agents will cold call. Moreover, some agents use online marketing, and others combine buying leads with another form of marketing. There is no correct way to market. However, the most ideal way to gauge marketing techniques is for your agency is to test what works and then keep doing it. It is important to remember to never totally rely on just one method of marketing for Medicare, or any other form of insurance. 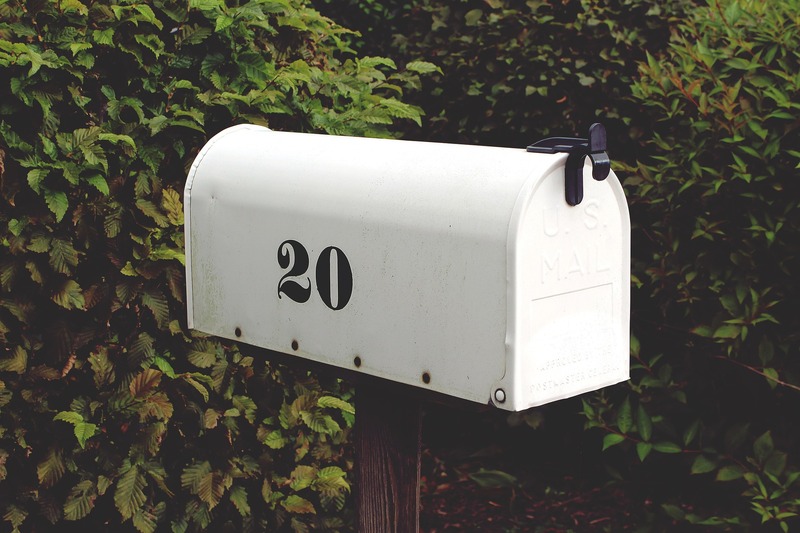 For example, your agency can partner direct mail campaigns with online marketing. The agency can then monitor what works and provides the best returns on your investments or ROIs. Using a mailing list, market Medicare to those about to turn 65-years-old. Begin sending mail six months prior to a lead’s birthday. This is a great technique because seniors are eligible to buy Medicare supplements at any time during that six-month window before their birthdays. Include a toll-free number for people to call and be sure to staff the line with knowledgeable agents. Furthermore, you may also continue your mail-out campaign for six months after their 65 birthday, as the enrollment window is still open. Keeping engaged with the leads throughout the enrollment time period will most likely reach those who need what you are selling. When potential leads reach out, it is important for the customer service to be providing information that is tailored to the person calling. If you make an impression at this initial contact point, your chances for a conversion increase significantly.